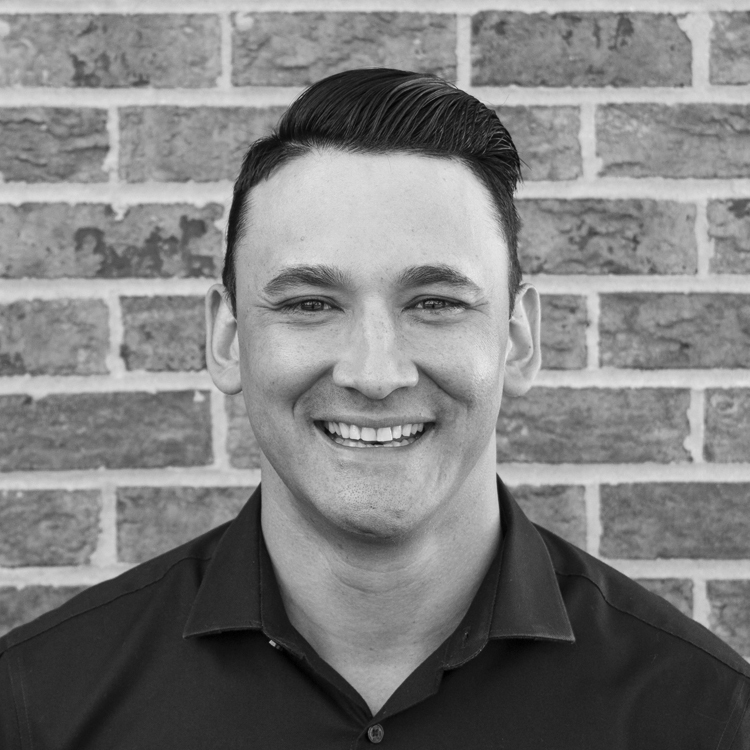 Kevin Sink joined the Revolution Team in 2015 as a Dispensary Relationship Manager. Transitioning from a background in Construction, Kevin served 15 years with Local 281, Chicago Sprinkler Fitters Union. In this role Kevin was tasked with planning and directing crews of Journeymen and Apprentices to complete new and retro-fit construction projects, while acting as an extension of the Project Manager to coordinate with General and Sub-Contractors to ensure project completion on or before deadline. As Manager of Revolution’s Wholesale Sales Department, Kevin provides direct support to Revolution’s distribution chain with order optimization, on-site training and product education in dispensaries. He is also a contributing member of the Revolution Marketing Division, as well as Research and Product Development teams. In Kevin’s free time, he enjoys attending events that advocate for clean cannabis and anything golf. Most of all, he cherishes spending time with his family.